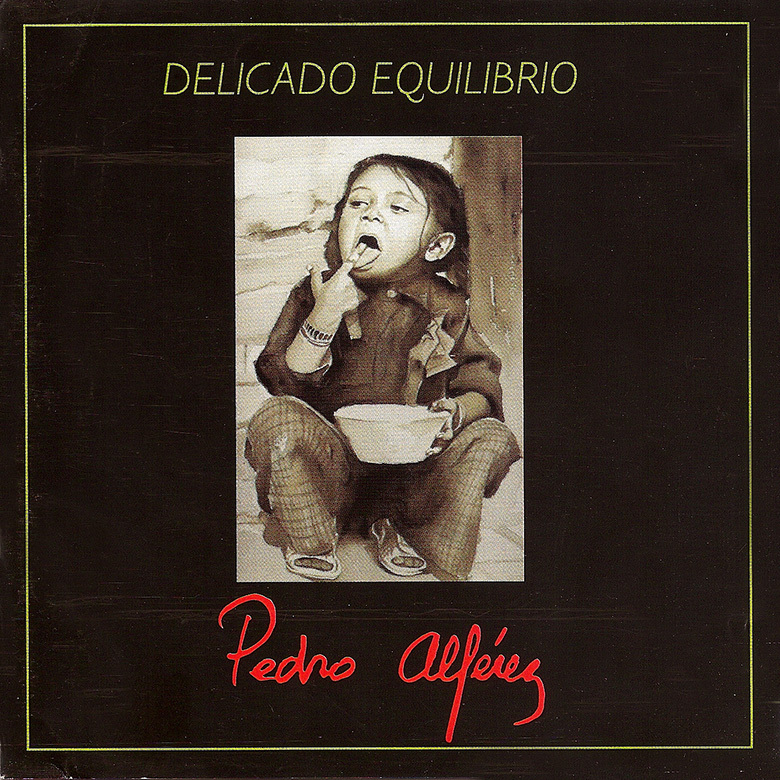 Fruit of his touring in Colombia, Mexico, Peru, Argentina and Chile this album, eighth in the artist's discography, seeks a sound close to the Latin American folklore sound and has the collaboration of Colombian singer-songwriter Alejo Garcia, of the Mexican Zaira Franco, of Pablo Grinjot from Buenos Aires and Sylvia Patricia from Salvador de Bahia. 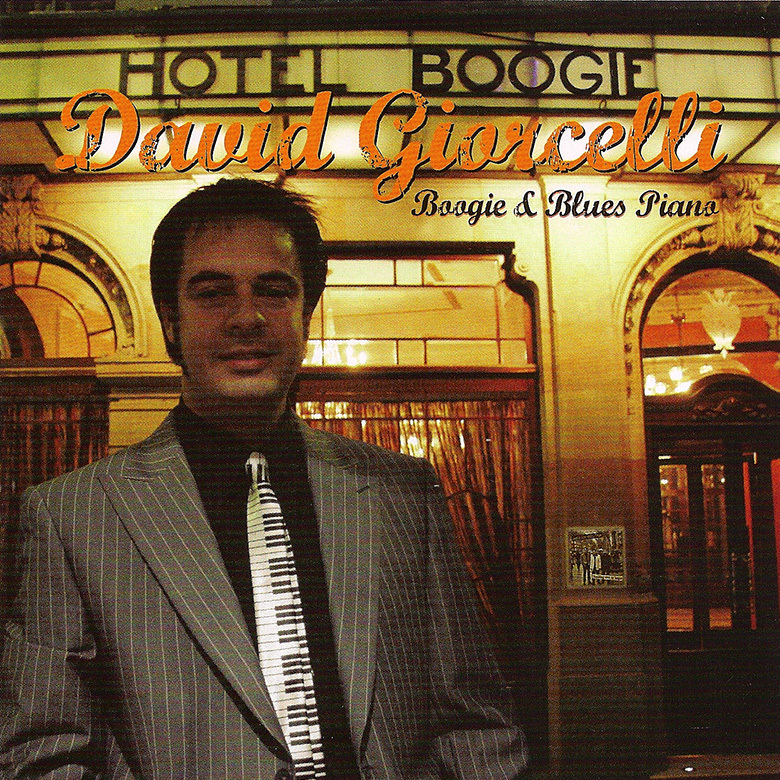 Second album by virtuoso italian-catalan pianist David Giorcelli and singer Ster Wax's project that creates an explosive immersion in blues and boogie woogie, supported by Reginald Vilardell on drums, "Big" Dani Pérez on tenor sax and Nicolas Dubouchet on double bass. 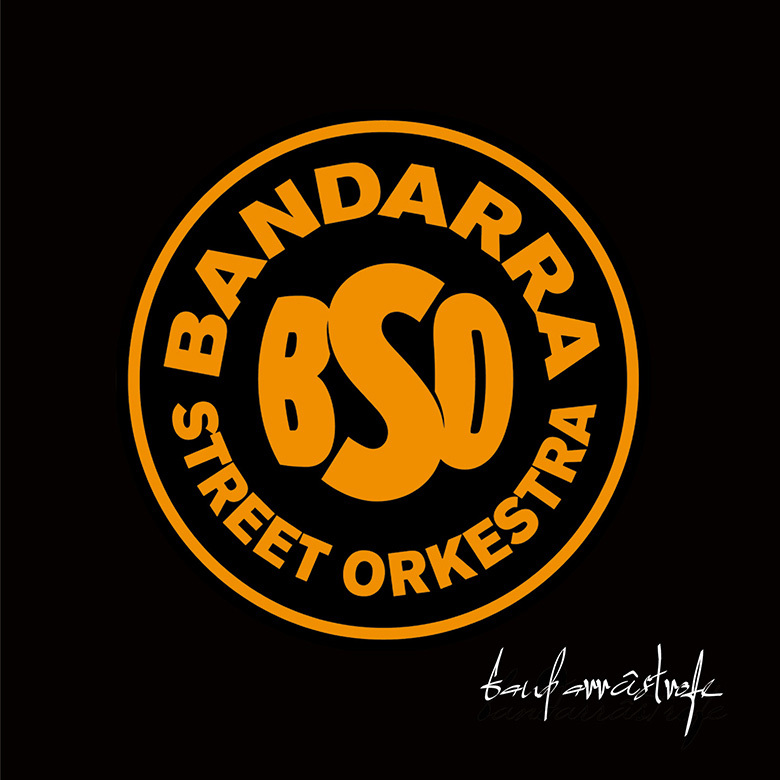 Bandarra Street Orkestra is a collective of musicians living at the Camp de Tarragona that blend brass band, brazilian percussion and great dose of sense of humour with a strong interaction with the audience, that becomes an important part of this explosive cocktail. 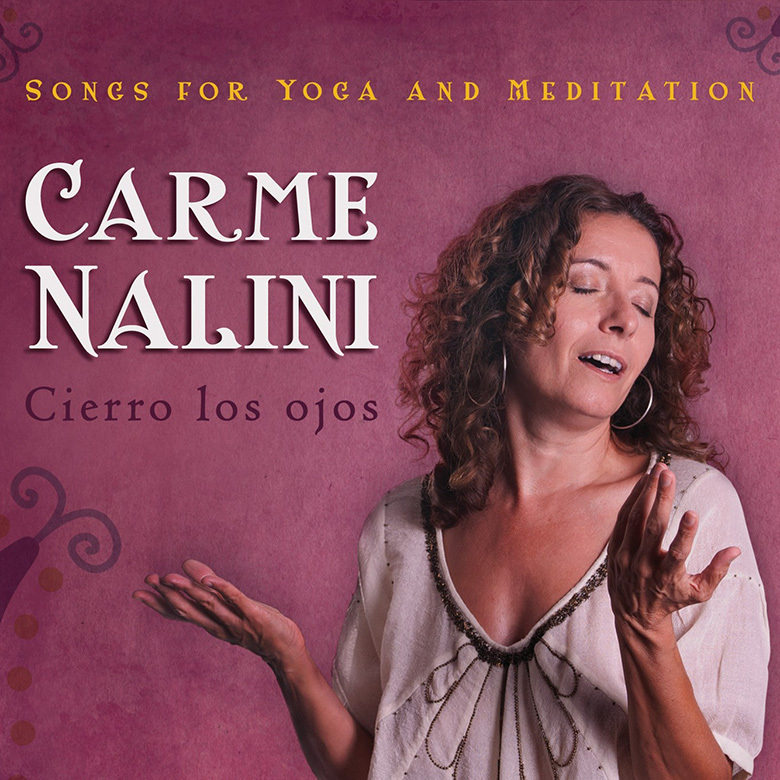 Second album of this Catalan singer of mantras and kirtan. 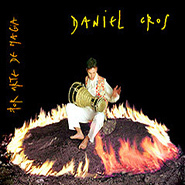 The disc connects Mediterranean sonorities with the spirituallity of the mantras. The delicacy and love with which Carme delivers her essence through the voice cristalyze on each piece of this release. She is accompanied by instruments such as harmonium, guitar, piano, sitar, cello, keyboards and percussion. 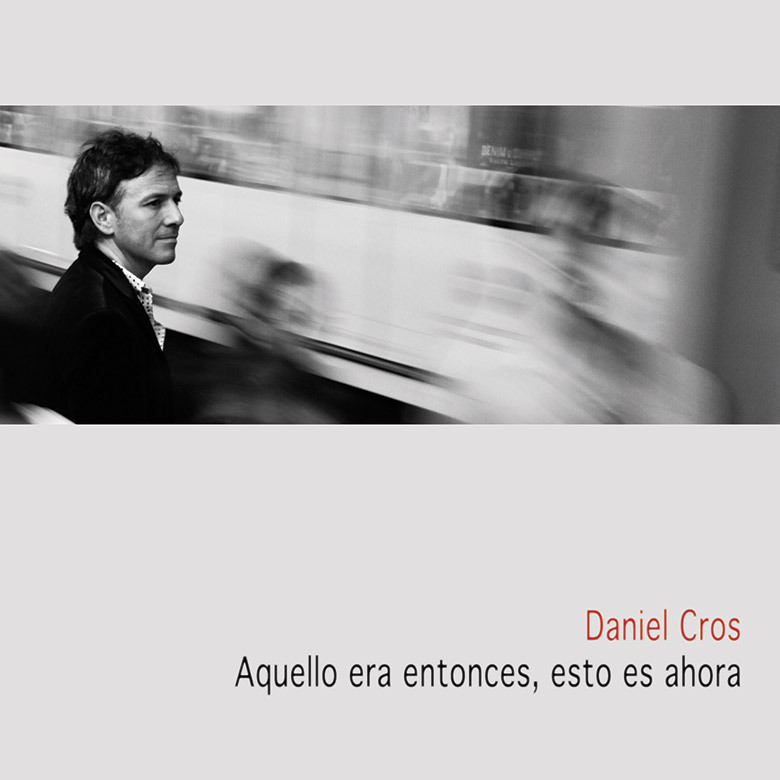 "That was then, this is now" is the seventh release by the Barcelonean singer-songwriter where he combines sounds from the Caribbean with Mediterranean rhythms like the pasodoble or the Catalan rumba. Singer of Barcelonean bands such as Los Novios or Los Amantes de María, Maria presents her first album under her name: songs with a pop-rock aesthetics, brilliantly and sweetly taken care of. 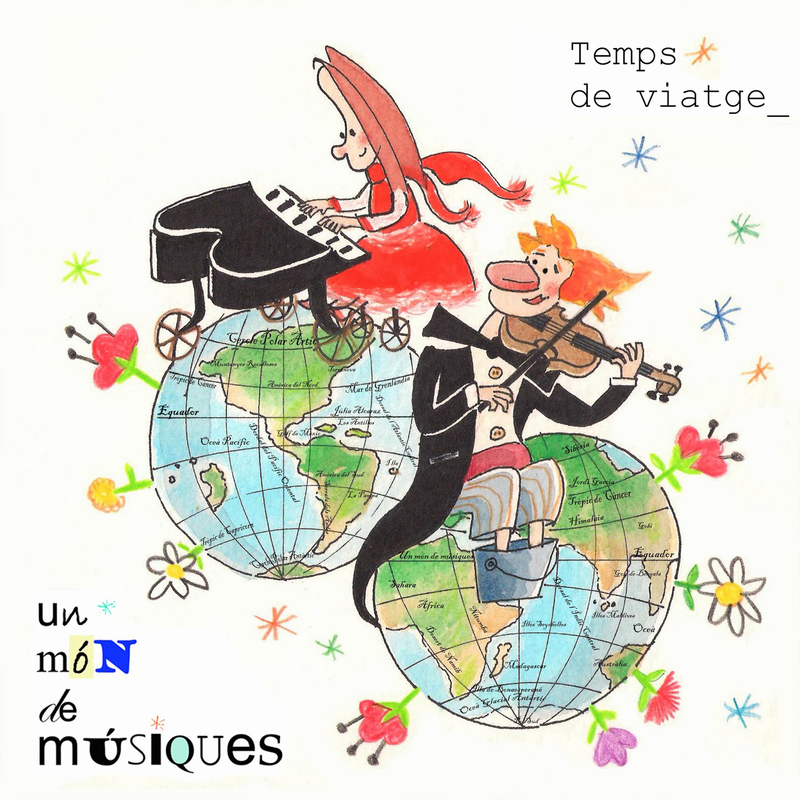 Un Món de Músiques is a duet of Mallorcan musicians: Jordi Garcia (violin) and Júlia Alcaraz (piano) and "Temps de viatge" (Time of travel) is her first album which includes a repertoire of traditional songs from different cultures like Catalonia, the Basc Country, the Balcans, Israel, Romania, Argentina and Mallorca. 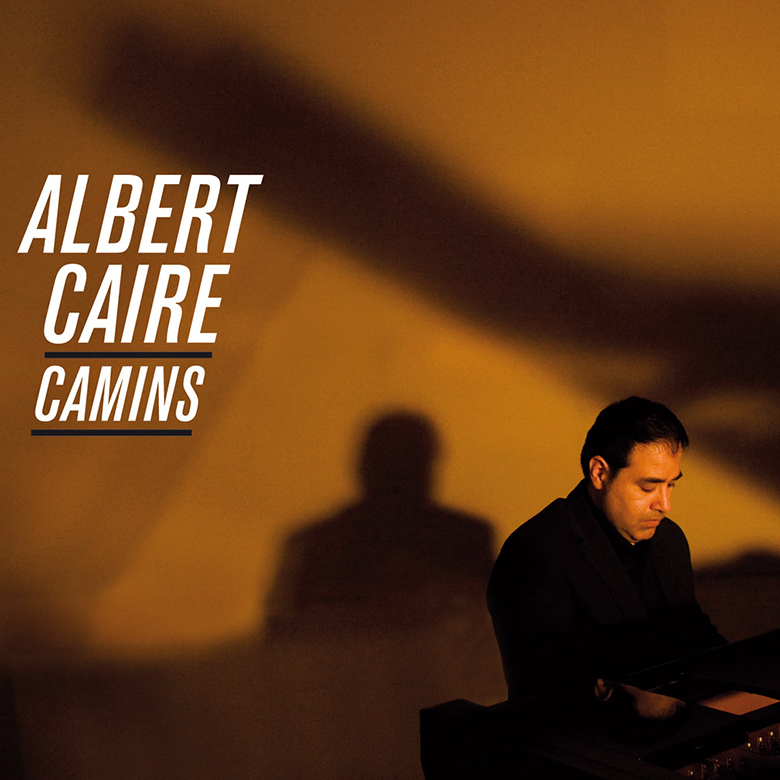 ´Hotel boogie´ is the second album of the Barcelonan pianist. In his own words: "After two years of my first album 'Rambling with my boogie', we are back in the studio. It reminds me of many anecdotes, cities, auditoriums, clubs, bars, festivals, weddings, catwalks, conventions, many moments, night, the road, miles, more miles, vans, airplanes, new faces, people from all over the world and colours, boarding houses, hotels, and finally... a stop at the Hotel Boogie '. 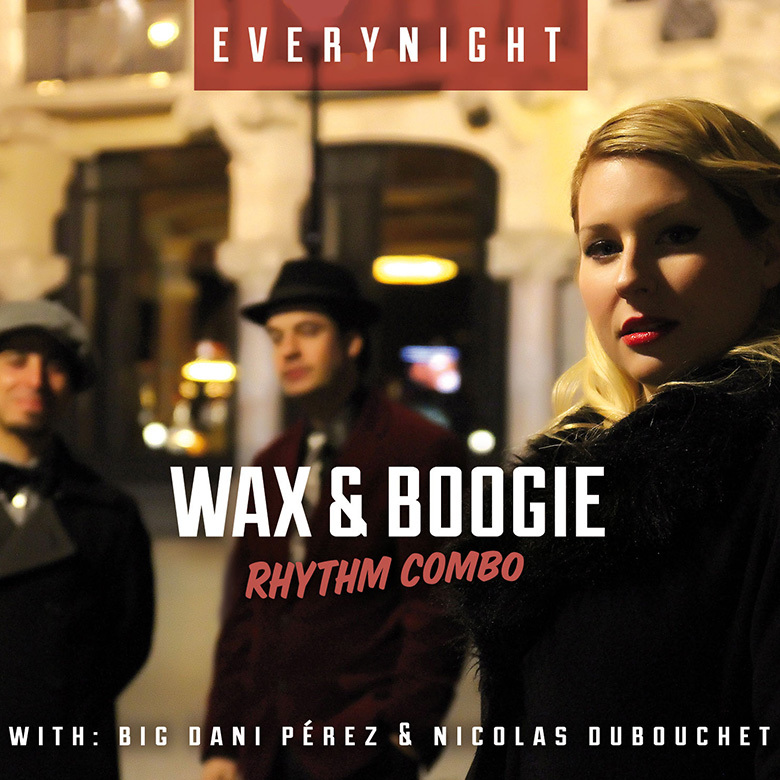 Enjoy this trio sessions with a contagious, fresh, upbeat, dinamite swing and boogie. Kamarampi is the name given to the Ayahuasca ceremony, the spiritual mother and old teacher and guide that exists in Amazonia and whose purpose is the self-sanation, and self-knoledge. 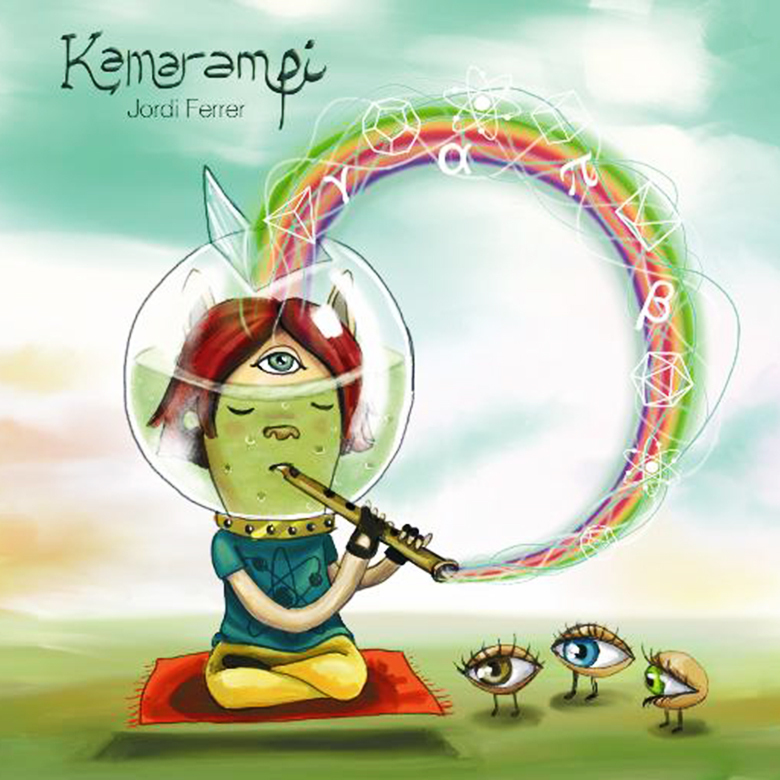 In this album, Jordi Ferrer explores different sonorities that open the door to deep levels of meditation. 'Snake with surprise' is an album full of great swing that includes all the elements of a classical of jazz. 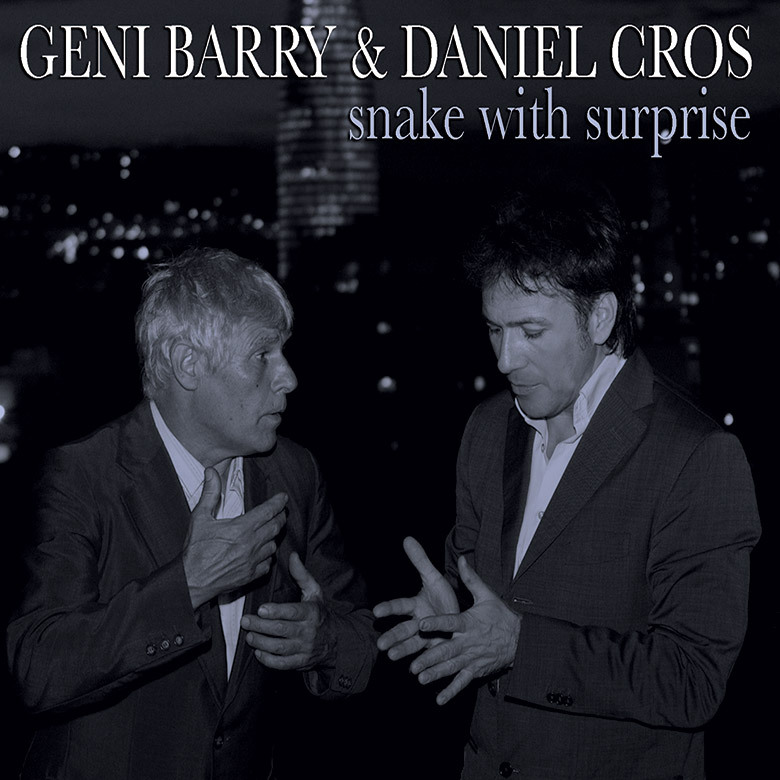 The solidity and 'savoir faire' of the Catalan vibraphone player Geni Barry -who is responsible for the arrangements- reinforces the charisma of singer/songwriter Daniel Cros, who discovers here a new facet as a crooner, both inviting us to an exquisite jazz session. 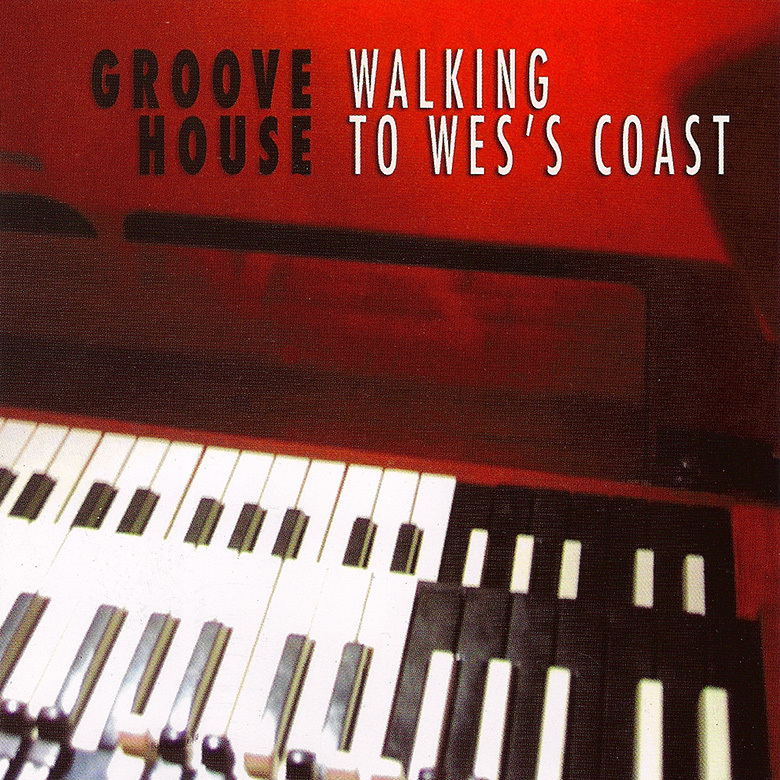 First project of the Hospitalet pianist who presents a compilation of fluid and easy listening pieces of music that walk by with elegance on the path of smooth jazz. 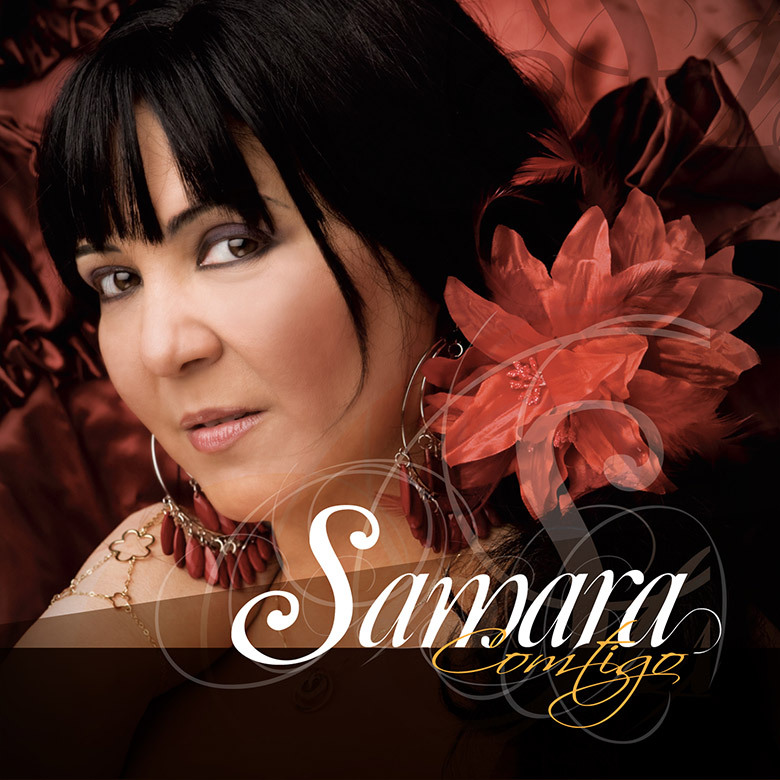 After living through a period of serious illness that kept her away from scenarios for three years, singer born in Cadiz publishes "Contigo" that includes eleven of her own compositions arranged by violin player Ernesto Briceño, exploring rumba, buleria, fandango, ranchera, sevillana, guajira and bolero rhtyhms. 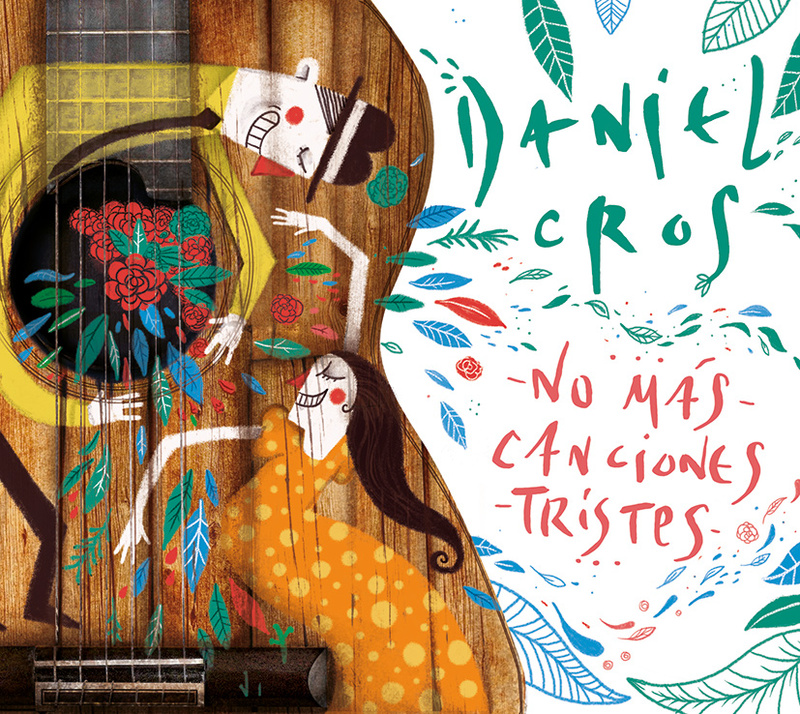 Barcelonean singer-songwriter releases his fifth album, 'Las vueltas que da la vida' (The twists of life) that includes a selection of twelve of his songs, which have been recorded with new musical arrangements. 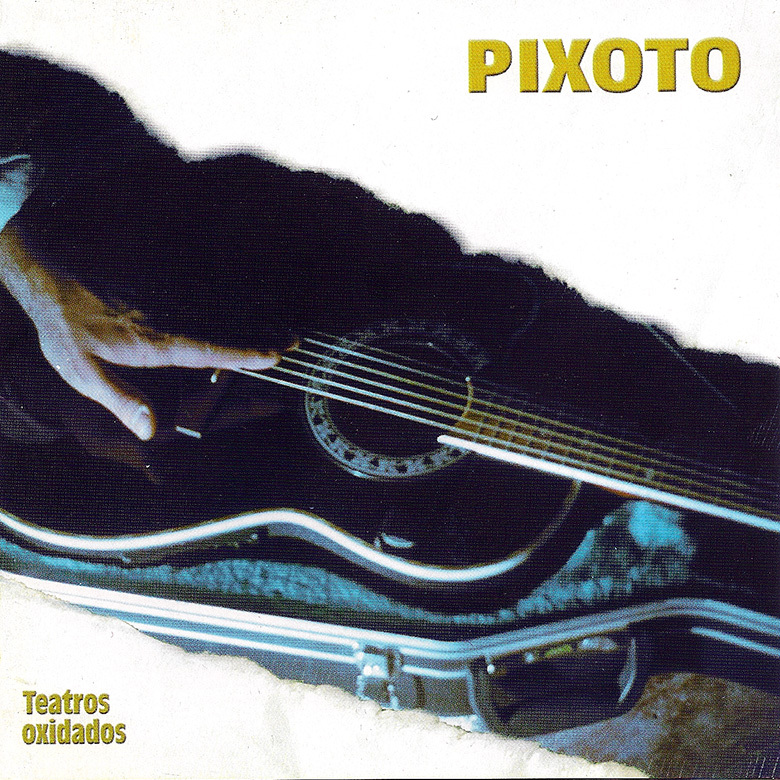 The songs are identified with key moments in his career: his percussion studies in Havana and songwriting workshops in California, his collaboration with La Vieja Trova Santiaguera, as well as his work with cuban musicians in Barcelona. 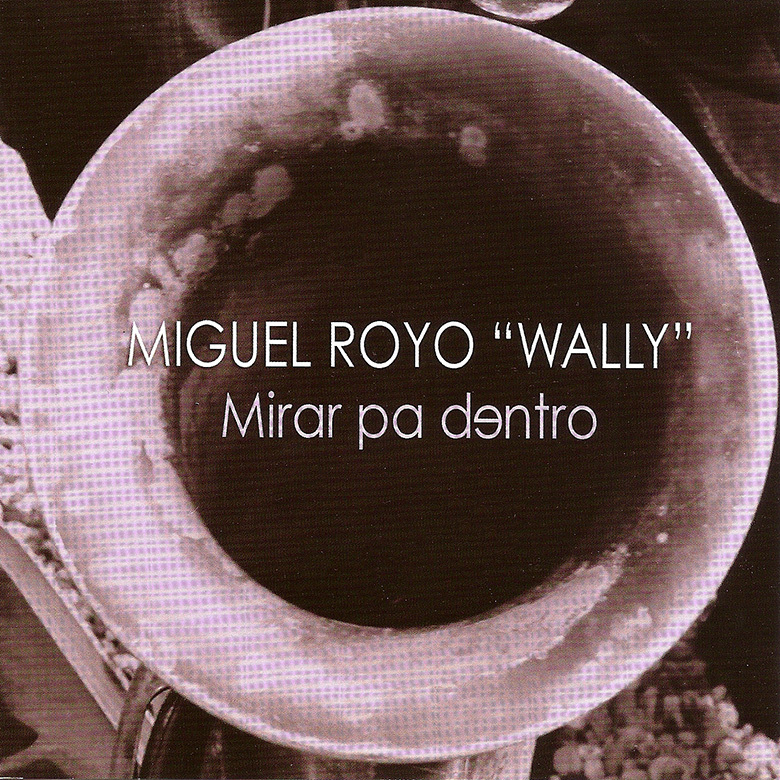 As a result of these experiences his songs are based on rhythms such as son, guaguancó, bolero and cha cha cha. Latin flavour with an intimate touch. «Tudo Azul» is an expression used in Brazil to say that everything is fine, that bad times have passed by and that we are open to life again. Mattos is a comunicative and fluent musician and songwriter, a passionate poet who thinks about by the means of singing: about how time passes by, women, and the loved individuals. The album has been released coinciding with the 50th anniversary of the birth of Bossa-Nova. 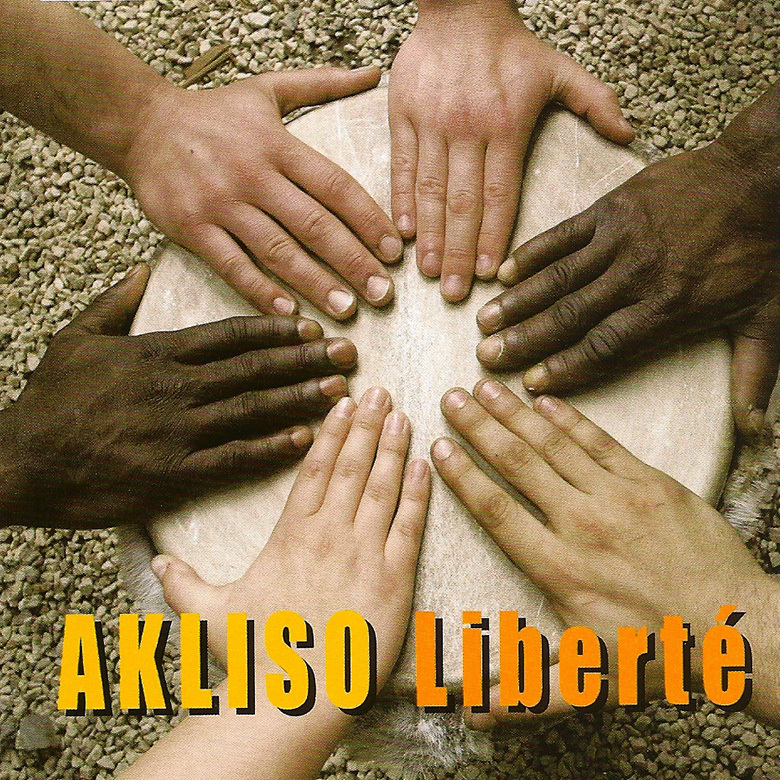 “Liberté” is the second album of this band integrating musicians from Ivory Coast and Catalonia. Ten new songs composed by its leader, Boris Pierrou, based on traditional Ivorian and Guinean rythms. Speaking the complex language of percussion with djembes, dunduns, bells, shekeres and the peluh flute, Zykapo paths a musical journey of intense colours whose roots are found in the traditional popular and griot music of Mali and Guinea. A perfect choice for syncronizing with images that illustrate nature, animals, people and the sweet dreams of West African life, a land of profound emotions and ancestral energy. 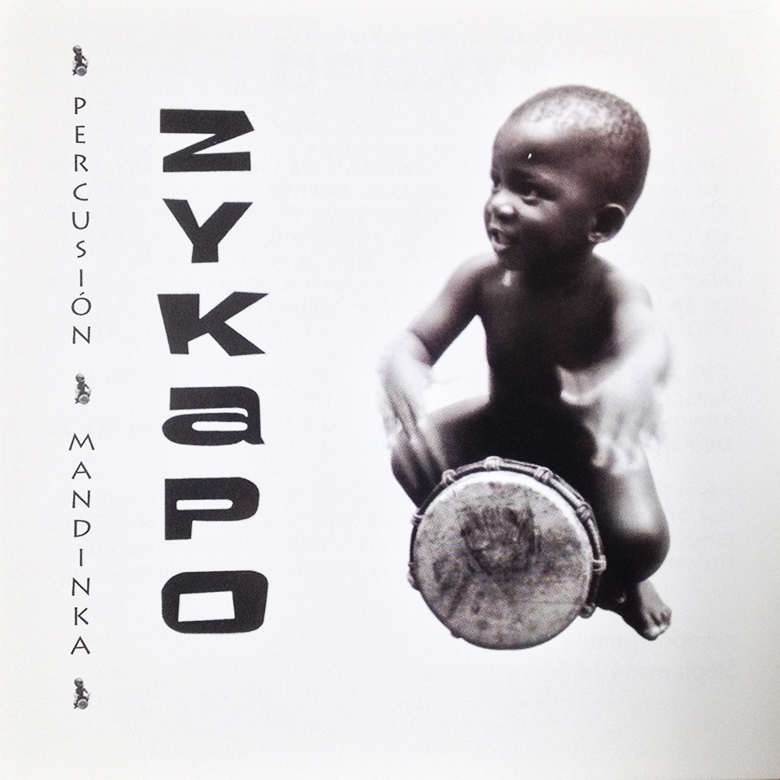 Born in 2005, Zykapo is the coming together of three percussionist friends, fans of the traditional Mandinga music: Stéphane Sublet and Didier Roch (France), and Robert Dokponnoou (Benin). A perfect choice for synchro with Western African scenes, a place where ancestral energy and deep emotions meet. 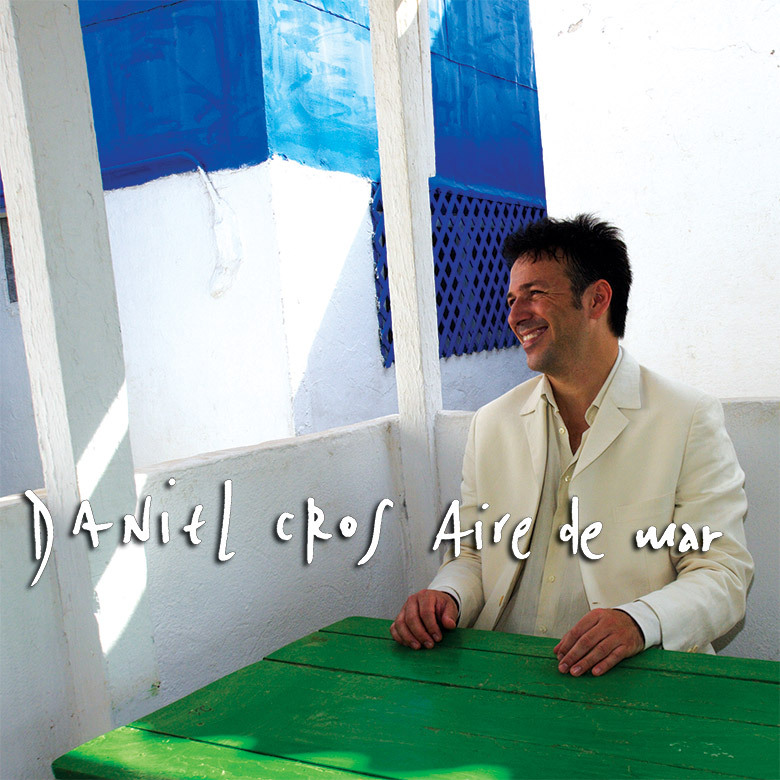 «Aire de Mar» (Sea breeze) is Daniel Cros' fourth release. 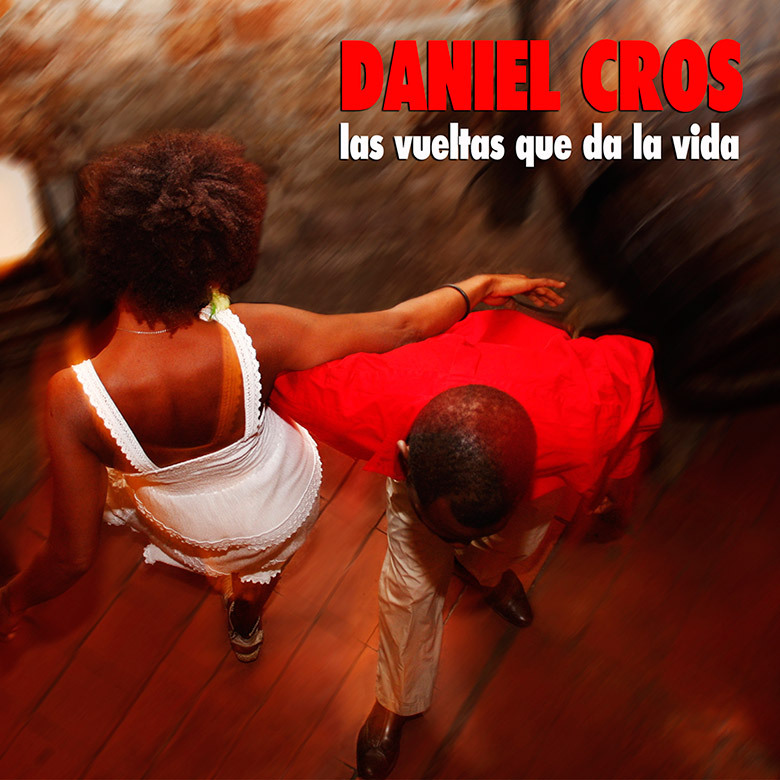 Accompanied by a quintet of excellent cuban musicians, Cros integrates afrocuban and afrolatin rhythms such as guaguancó, merengue, danzón, cha cha cha, bomba and bolero with jazz and songwriting craftmanship. A fresh, dynamic, varied album that transmits the energy of the live experience and that should locate the artist in the main division. 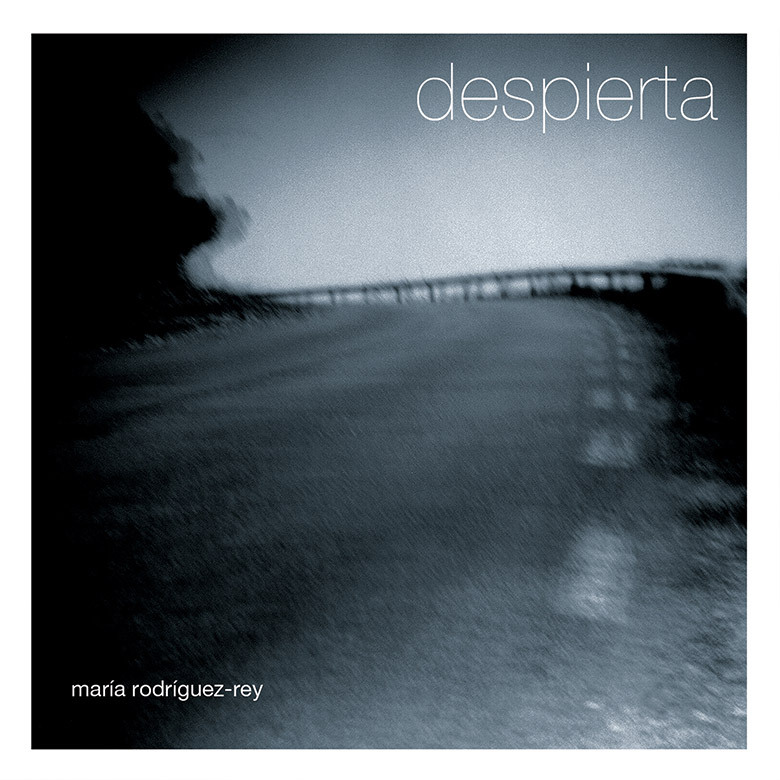 A project leaded by catalan drummer Marc Ruiz accompanied by Pau Ruiz on electric guitar and Lluis Coloma on Hammond B3. 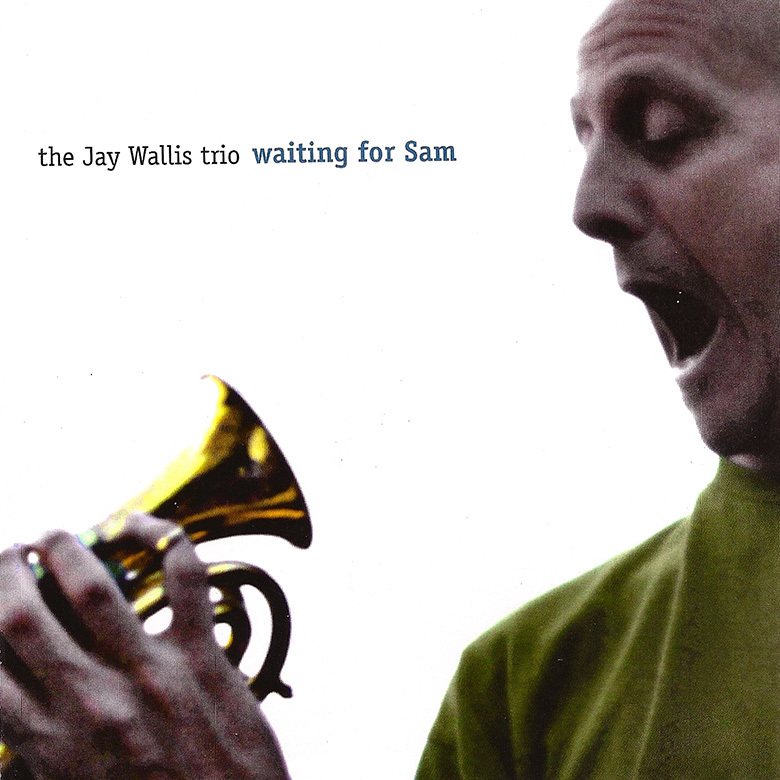 "Waiting for Sam" is British singer and trompetist Jay Wallis's second solo album, accompanied by Dave Mitchell on guitar and Gary Fimister on double bass, actually waiting for his son's arrival to this world. The trio presents 12 standards such as "Old devil moon", "My ideal" or "Move". 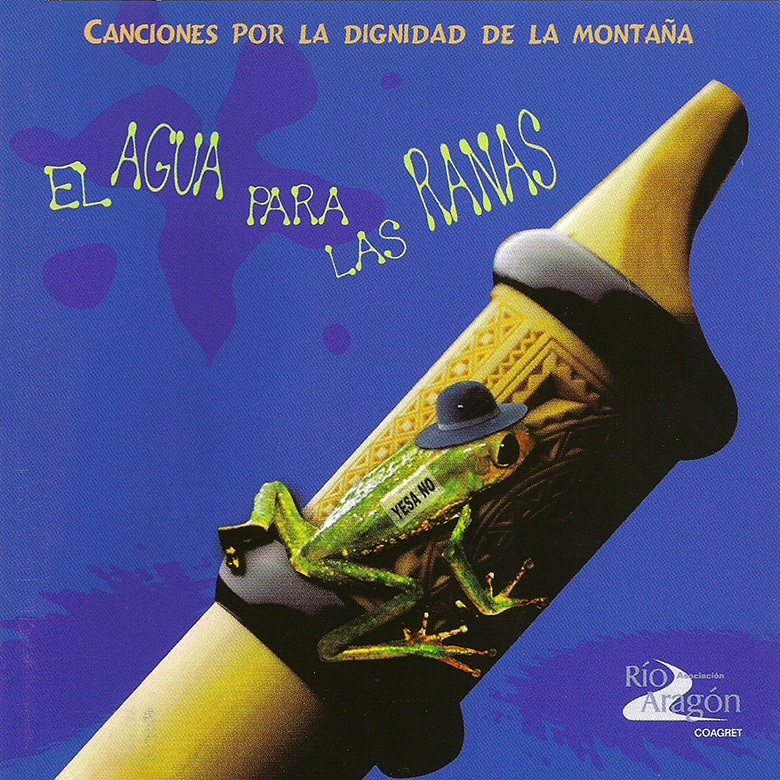 This CD joins 13 voices - José Antonio Labordeta, Biella Nuei, La Orquestina del Fabirol and Ángel Petisme, among others - who support the claims of the Rio Aragón Association, whose main goal is to preserve the culture of water. Songs that speak about the respect to nature in the voices of the most highlighted aragonese artists. 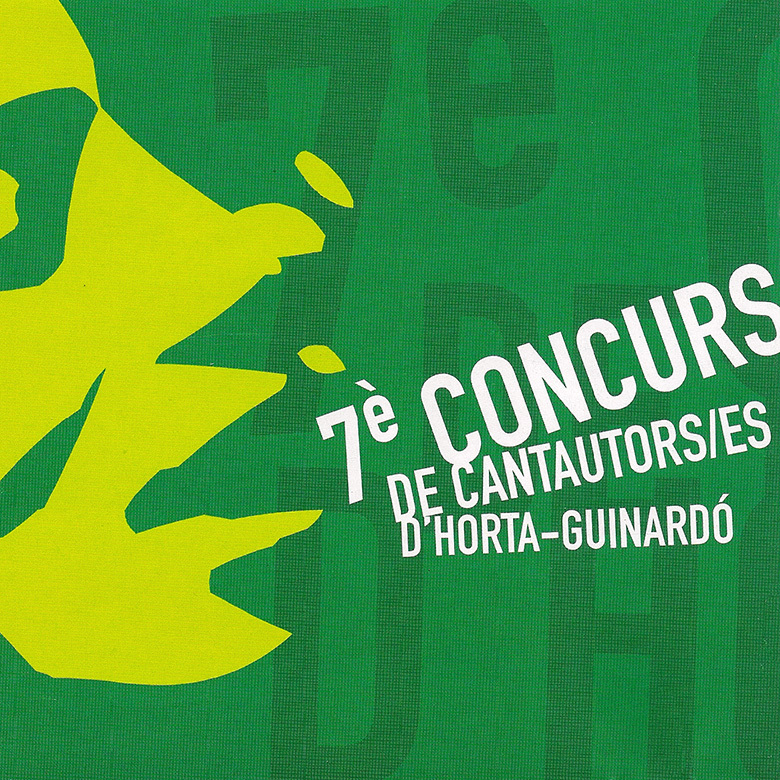 Jordi Lligadas, Nelson Poblete and Nay where the winners of this songwriting competition celebrated in the neighbourhood of Guinardó in Barcelona back in 2004, including two songs of each songwriter.